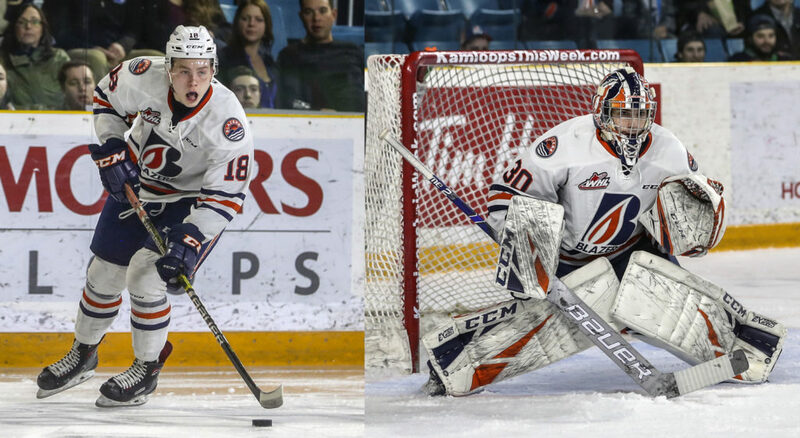 Kamloops, BC – The Kamloops Blazers have three players that are competing in Under-18 training camps for their countries. 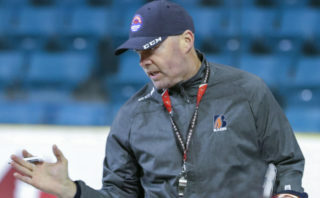 Connor Zary and Dylan Garand are both in Canada’s training camp and Martin Lang is participating in Czech Republic’s training camp. All three players are vying for a chance to represent their country at the Under-18 World Hockey Championship in Sweden April 18-28. Zary was second on the Blazers in scoring with 24 goals, 43 points and 67 points in 63 games this season. The 17-year-old is not eligible for the NHL Draft until 2020. 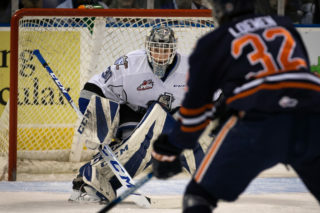 Garand, who is from Victoria, BC, completed his first season with the Blazers. 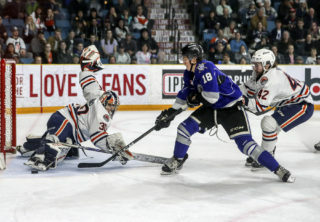 The 16-year-old goaltender had a record of 11-7-2-1 with a goals against average of 2.94 and a save percentage of .902 in 27 games this season. 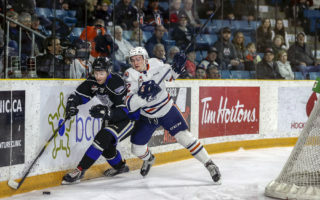 He previously competed with Canada at the Under-17 World Hockey Challenge in November 2018. 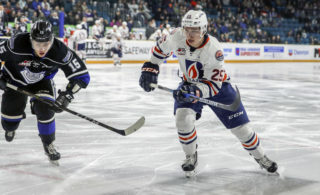 Lang finished his first season with the Blazers leading the team in rookie scoring with 11 goals, 22 assists and 33 points in 65 games. The 17-year-old native of Rokycany, CZE suited up for Czech Republic at the Under-17 World Hockey Challenge in November 2017 and at the 2018 Hlinka Gretzky Cup in August 2018.